Defrosters and controls in 24 volt. Now it is easy to install defrosters with proven heating performance and a professional factory look. Clear View II Defrosters reliably clear windows of fog, snow and ice even in the coldest winter conditions. Clear View defrosters are trimmed during installation between the minimum and maximum lengths for a custom fit on almost any window. Clear View II 24 volt defrosters are specially designed to work with 24 volt systems. Cost effective and easy to install, new Clear View II defrosters are trimmed size during installation for a custom fit with an attractive factory look. To order Clear View 24 Volt Defrosters please select the link below. Available as complete defrosters including automatic timer or as defroster only “Stick Kit” option ideal for defroster replacement using a vehicle’s existing defroster wiring. New ThermaSync defroster controls are the ideal companion for 24 volt Clear View II defrosters. Available in two 24 volt models from simple automatic timing to more sophisticated units with power modulation, adjustable automatic timing and one switch control of multiple defrosters. ThermaSync Controls are made in the USA. There are over 180 24 volt Clear View designs. To see all the Clear View 24 Volt defrosters and controls including technical information on each defroster download the Clear View II 24 Volt Defroster Catalog (pdf). The ThermaSync Switch Boss enables a single switch to activate almost any number of Clear View II Defrosters. This network control is ideal for equipment cabs and other applications that require several defrosters to be activated with a single switch. When used with ThermaSync 2812 or 2824 defroster controls up to four Clear View II defrosters can be activated from a single switch. Connecting a second Switch Boss allows control of up to seven defrosters. Additional Switch Boss combinations are possible. 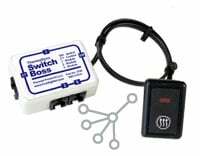 See more on the Switch Boss Defroster Control. 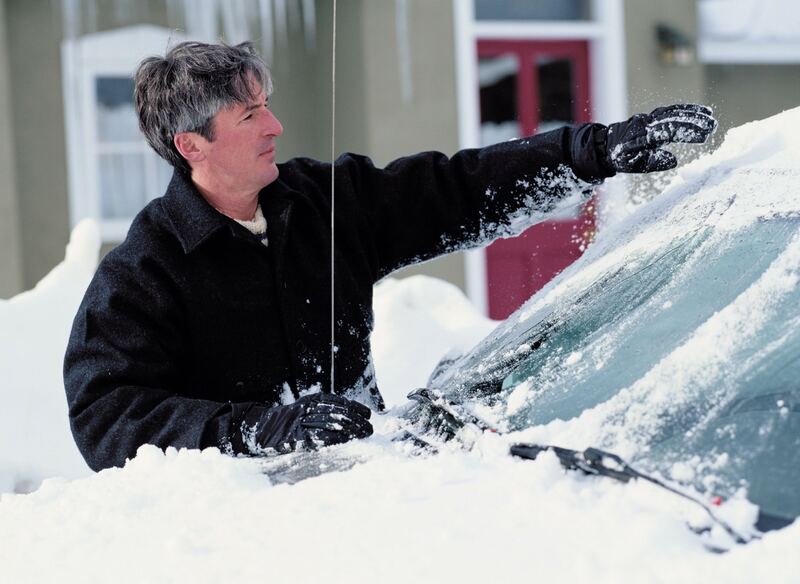 Please contact us directly to add a specific 24 volt defroster to the list below. Defrosters ThermaSync 24 Volt defroster controls can be ordered online here – ThermaSync Defroster Controls Clear View II Defrosters are delivered complete with a wire harness, control, switch, installation pack and fully illustrated instructions.